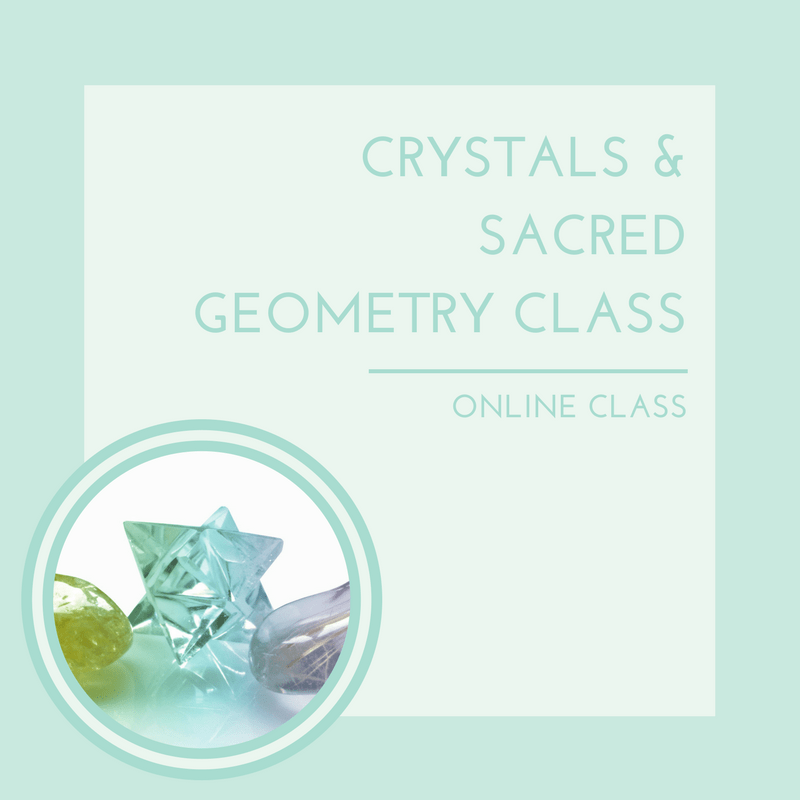 This class will introduce you to 7 sacred geometric shapes and their innate healing qualities as well as teach you how to perform a step-by-step Chakra Balancing session using Quartz carvings of these seven geometric formations. Learn to use the healing power of crystals with ancient sacred geometric shapes to create balance and wellness in your life. The five Platonic solids (Tetrahedron, Octahedron, Cube, Icosahedron, & Dedecahedron) along with the Merkaba & Sphere are powerful tools for healing and transformation, especially when they’re made from Quartz, the Master Crystal. This class will introduce you to these sacred shapes and their innate healing qualities as well as teach you how to perform a step-by-step Chakra Balancing session using Quartz carvings of these seven geometric formations. Really interesting class; i learnt a lot about the platonic solids and how to use them. It will be a plus in my healing practice.Thanks Ashley! I really enjoyed this class. I have always been interested in Sacred Geometry and already owned several pieces of each. Now I can incorporate the crystals I have into my healing work. The crystals and I enjoyed going through this process together, I think they are happy to be working! Thanks Ashley! This was a such a great and informative class. I Absolutely LOVE Love and Light School! Ashley and team are amazing! I didn’t understand the significance of Sacred Geometry until now. LOVE IT!